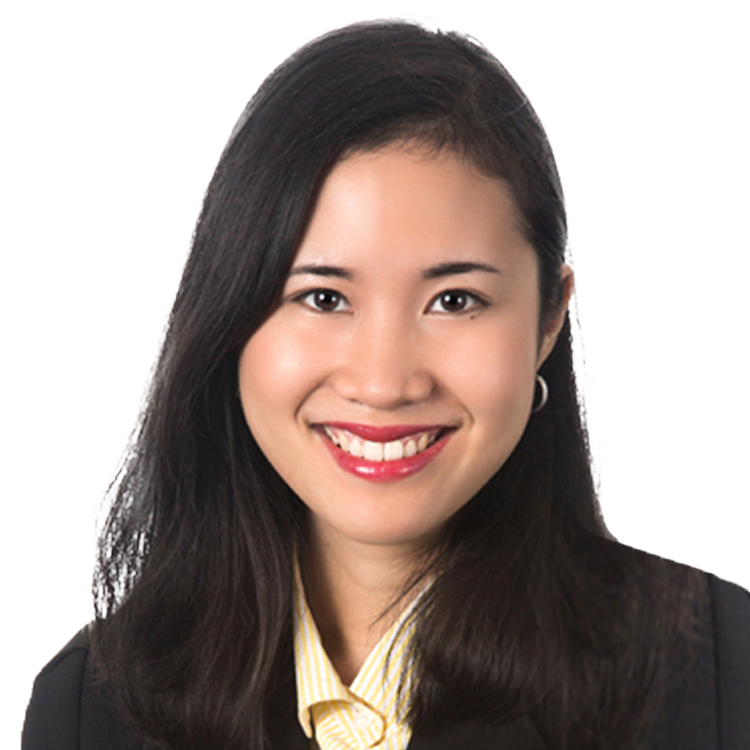 Armie Margaret Lee is a reporter covering private equity. Previously, she was at InvestmentWires, an online media company that focuses on the mutual fund and 401(k) industries. She has also covered real estate and banking for Miami Today and technology for Manila Times in the Philippines. The New York pharmaceutical giant is planning to increase list prices for 41 of its drugs in January. A split Congress is the best-case scenario for the drug industry, several analysts said. Analysts said there could be an initial negative reaction by drug stock investors, then markets should settle out. There's plenty at stake for biotech and managed care stocks in the November 6 election. The Israel-based drugmaker also said it is on pace to meet its cost reduction goal aimed at lowering its total cost base by $3 billion by the end of 2019. The president on Thursday took aim at 'global freeloading' that allegedly results in American consumers subsidizing lower prices abroad in a speech at the Department of Health and Human Services. Ahead of a speech Thursday afternoon, the Department of Health and Human Services released a study focusing on prices of drugs that are generally physician-administered. The Minnetonka, Minn.-based healthcare giant released third-quarter numbers that exceeded analysts' expectations.